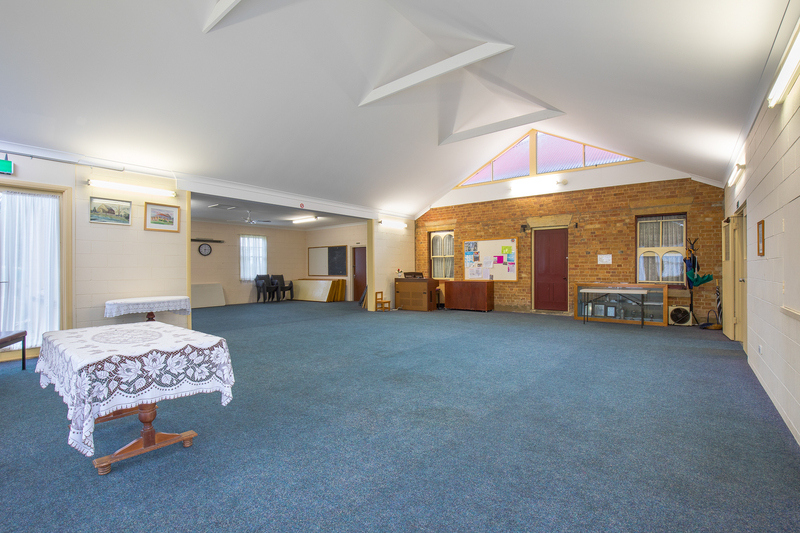 A substantial property amidst neatly kept surrounds. 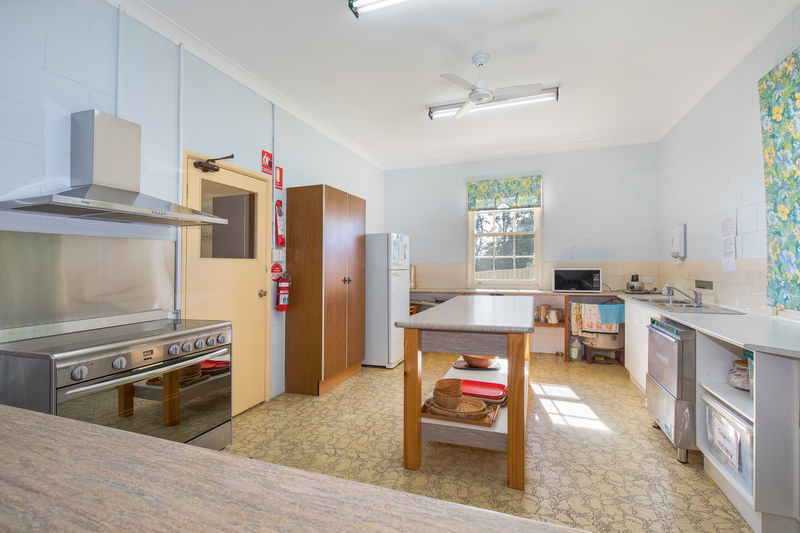 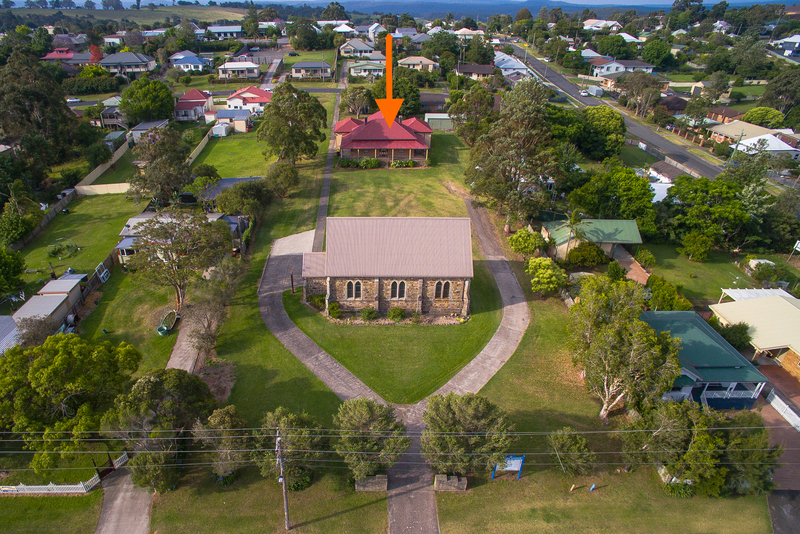 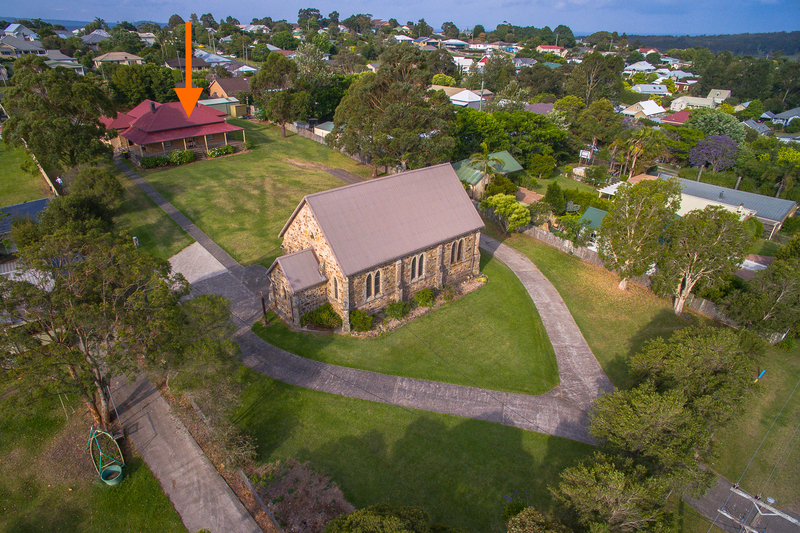 This is the original home and on the same grounds as the old Uniting Church at Milton which is also now available. 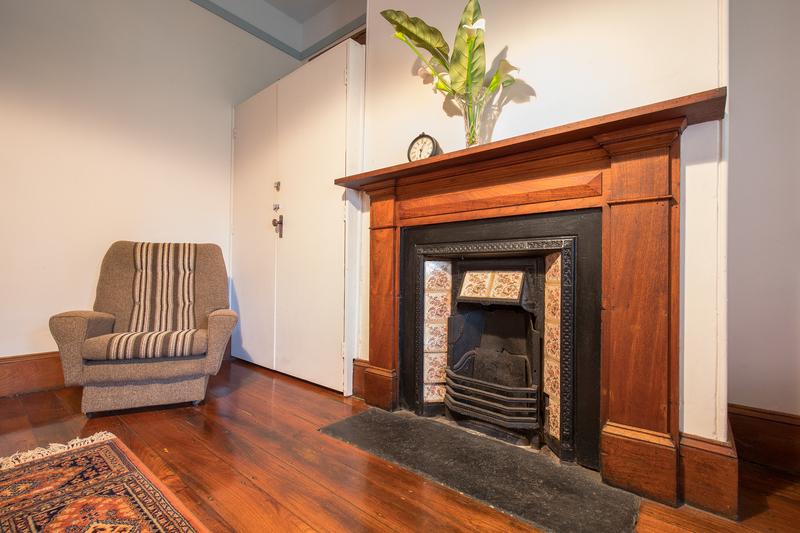 Here you can enjoy spacious comfort with a flexible floorplan and extras including hardwood timber floors, pressed metal ceilings and wonderful period details. 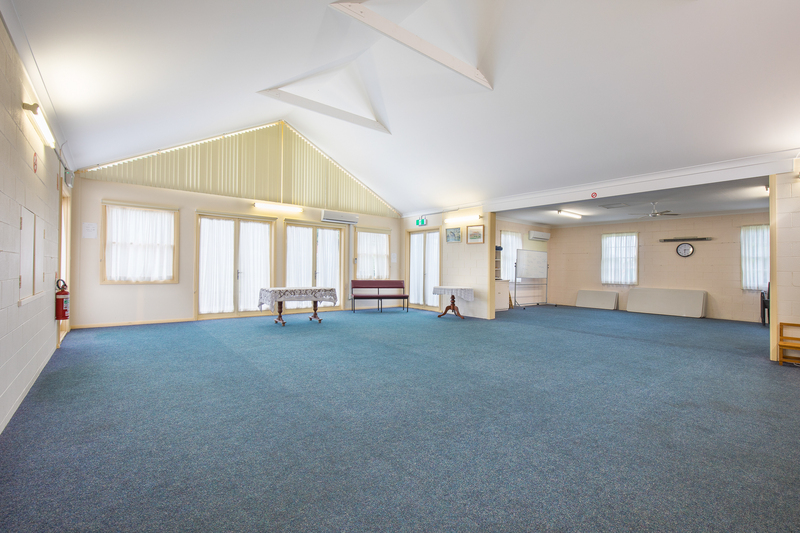 There is a huge hall/living area has a plenty of space for storage or could make an amazing office area. 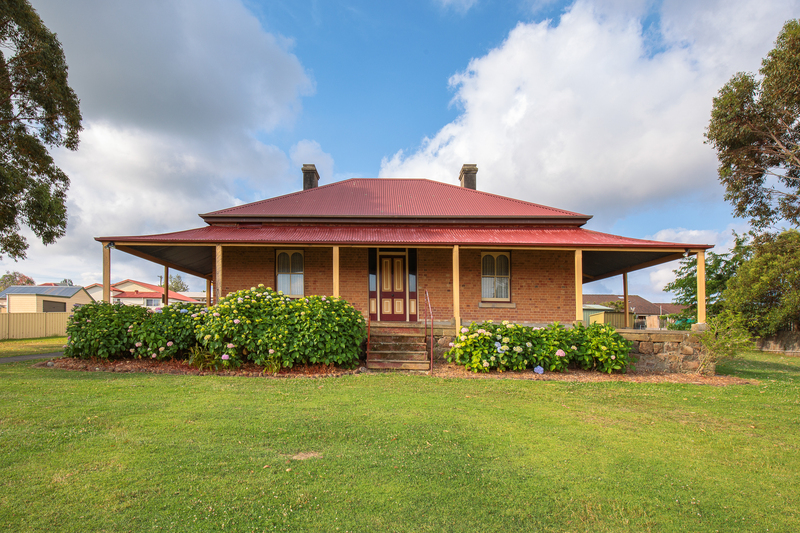 Close to the centre of Milton the property is capped off with elevated views of the beautiful surrounding countryside. 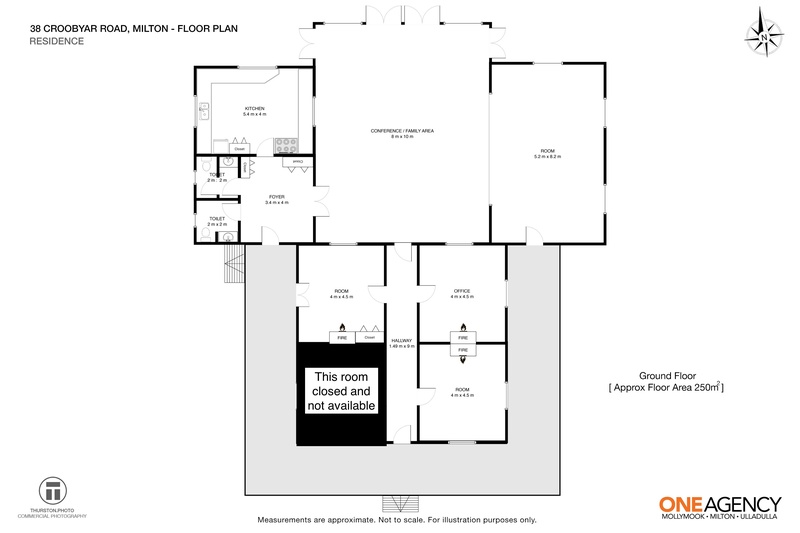 Other special conditions will apply to the lease of this property.